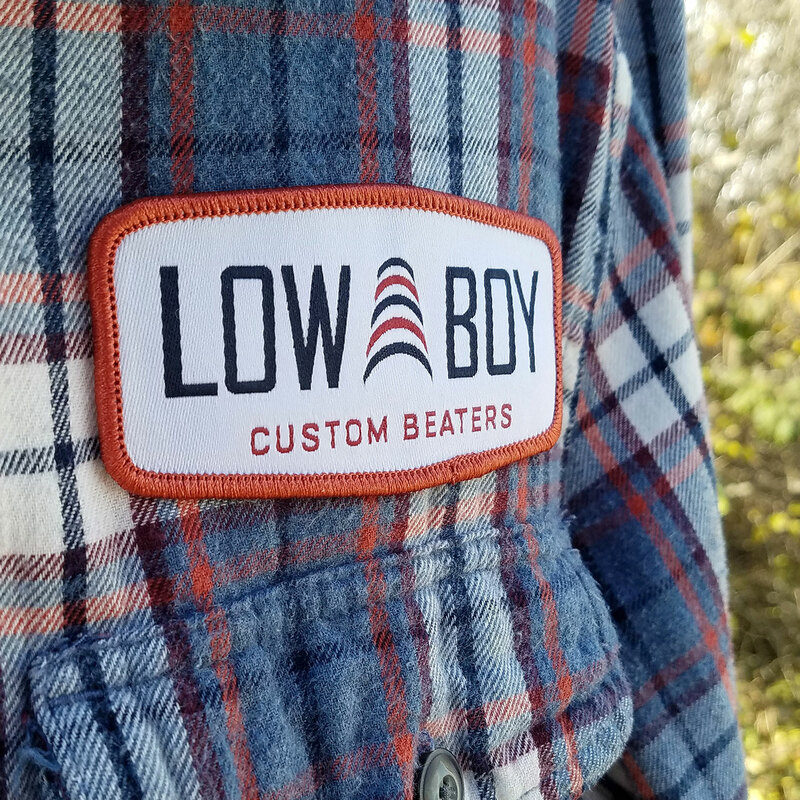 Got a shirt, hat or backpack that needs a little something extra? 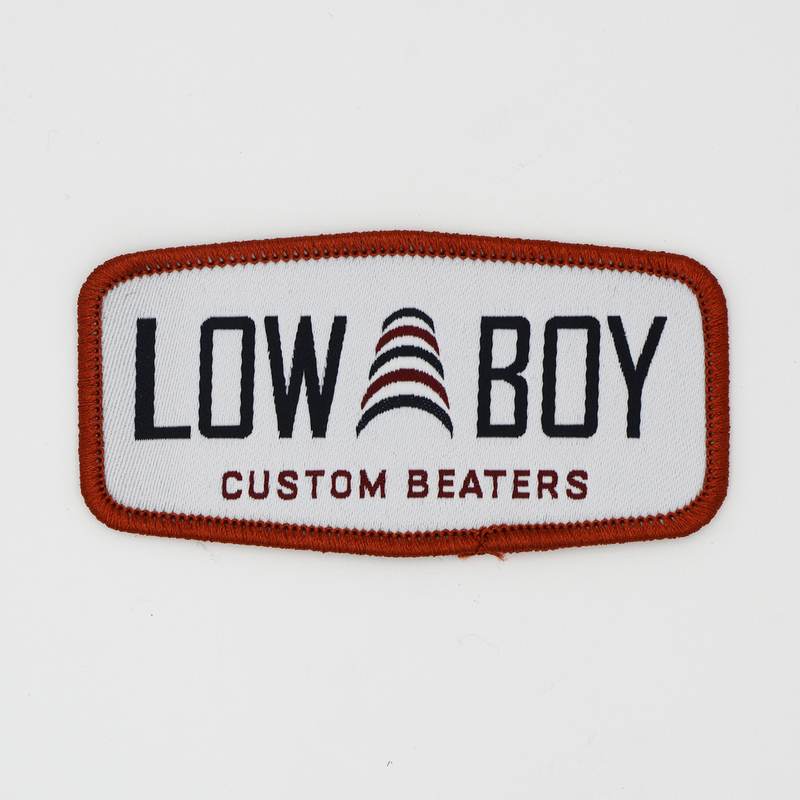 Our woven patch might just be the thing. 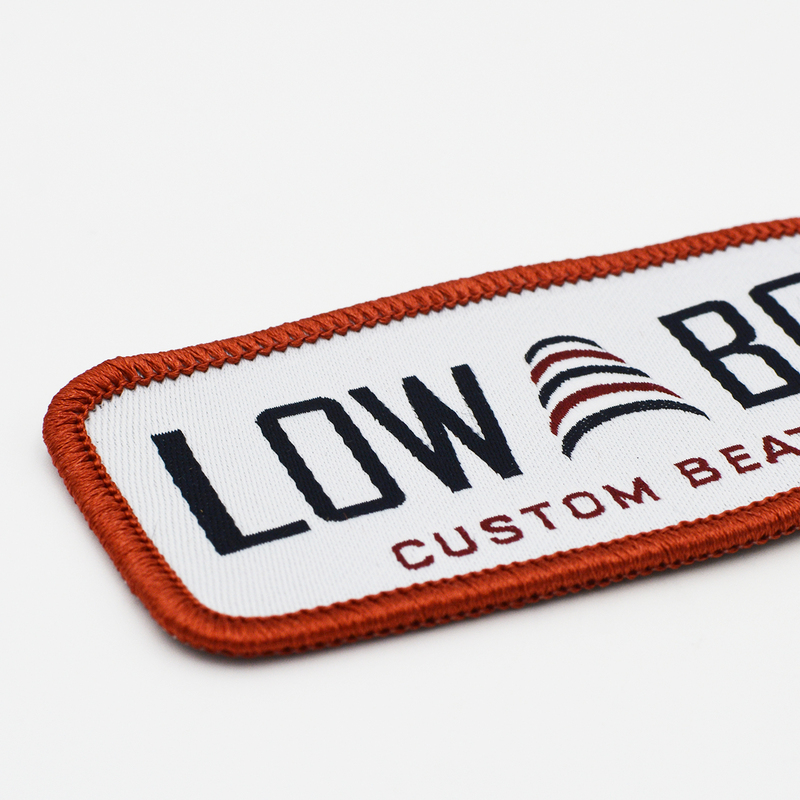 These patches measure 3.75″ x 2″ and are featured on our Trucker Hat and your favorite article of clothing.